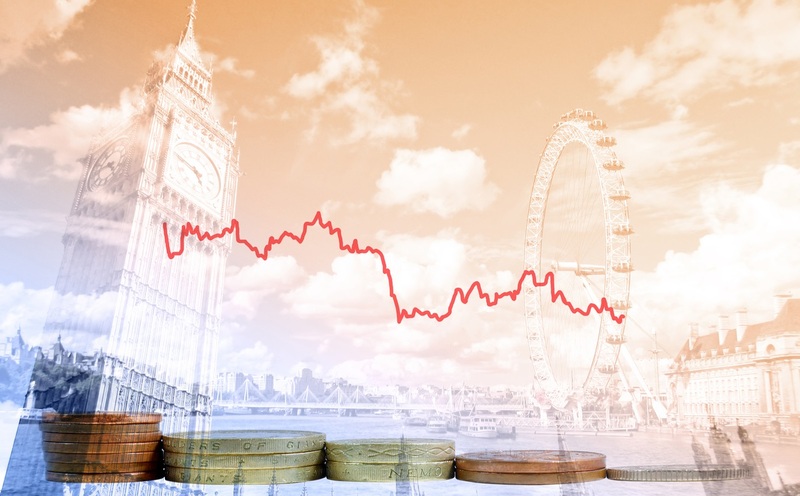 What does the Autumn Budget mean for your firm? The chancellor of the exchequer, Philip Hammond, last week delivered the second budget of his tenure, outlining some key plans and policy changes that could have a big impact on businesses. So what are the key announcements you need to be aware of? One of the key announcements for businesses in the 2017 Autumn Budget related to the VAT threshold, which will be kept at £85,000 for small firms for a further two years. This means enterprises with an annual turnover below £85,000 will continue to be exempt from VAT, which is likely to be a relief for many of the smallest companies. It was also confirmed that the government will provide a further £500 million in financial support for the development of 5G mobile networks, full-fibre broadband and artificial intelligence. This could lead to some long-term benefits for modern, flexible businesses that rely on mobile connectivity and high-speed internet access to enable people to work on the move. Mr Hammond also announced that increases in business rates will be pegged to the consumer prices index (CPI) measure of inflation, not the higher retail prices index. This equates to a £2.3 billion cut in business rates overall. Other confirmed measures include an increase in the national living wage in April 2018, from £7.50 an hour to £7.83. Looking at the economy in general, the chancellor revealed that the growth forecast for 2017 has been cut from two per cent to 1.5 per cent. The annual rate of CPI inflation is expected to fall from a high of three per cent towards the target of two per cent, while an additional 600,000 people are projected to be in work by 2022. The Federation of Small Businesses (FSB) gave a generally positive reception to the government’s announcement, describing it as a “business-friendly budget in challenging times”. Phil McCabe, development manager for the FSB in Merseyside, West Cheshire and Wigan, said the tax measures will help smaller firms to gain confidence, despite difficult trading conditions. The group also welcomed the announcement of further support on fuel duty and business rates, which Mr McCabe called “a thorn in the side of many small firms”. He added: “The government has responded to our efforts to see off a VAT tax grab that would have caused huge economic damage. Of course, we need to go even further and FSB is ready to work with the Treasury to simplify an over-complicated tax that on average takes a business a whole week to administer every year. The British Chambers of Commerce responded to the Autumn Budget by saying that more needs to be done to limit the impact of business rates on investment and growth. However, it also acknowledged that “the chancellor’s decisions will lessen the impact of rate rises on hard-pressed firms in many parts of the country from next April”.